Research has been done by the International Chiropractic Pediatric Association on the safety and efficacy of Chiropractic adjustment for children and pregnant women. Studies show that many children who experience symptoms of colic, ear infections and asthma have spinal subluxations impairing their nervous system function. Lack of frontal lobe stimulation is an effect of ADD and ADHD. 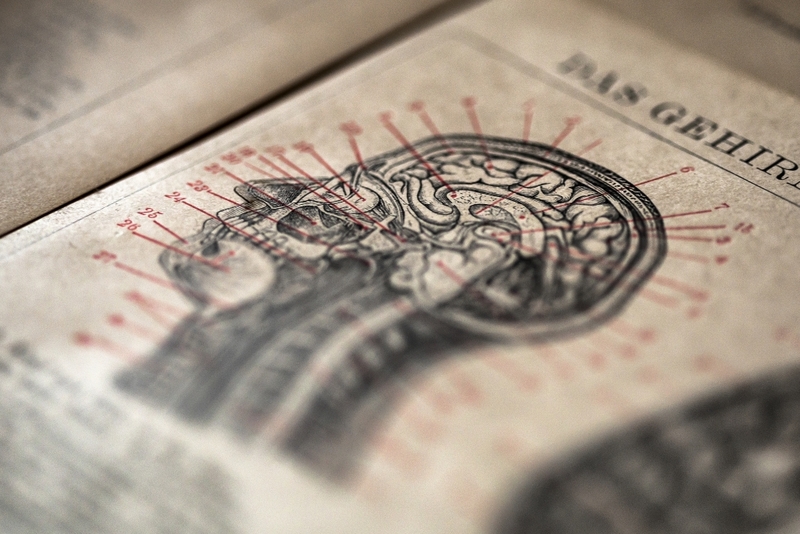 Chiropractic adjustments stimulate the brain to rewire and re-fire. Early detection and correction can prevent layers of damage from occurring in the child’s vital nervous system. Accumulated damage will have lifelong consequences. 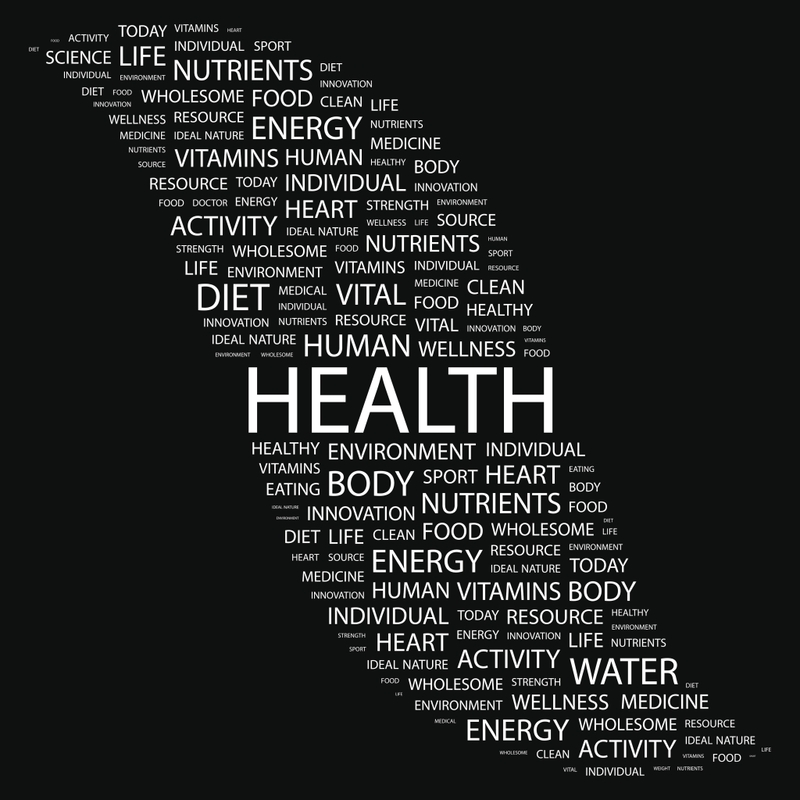 Wellness Lifestyle Chiropractic is an evidence based understanding of the body’s needs in order to create wellness. Patients learn how what they eat how they move and how they think change the function of the body. Guidance and support are given to make lifestyle changes to achieve better health. Your body sends to your brain 3 trillion bits of information every second and only 50 bits of information is consciously recognized and only 5 bits is pain. Much of what goes on in the body is sub conscious or asymptomatic. Our lifestyle sets the stage for the health of our body and allows these systems to work well. 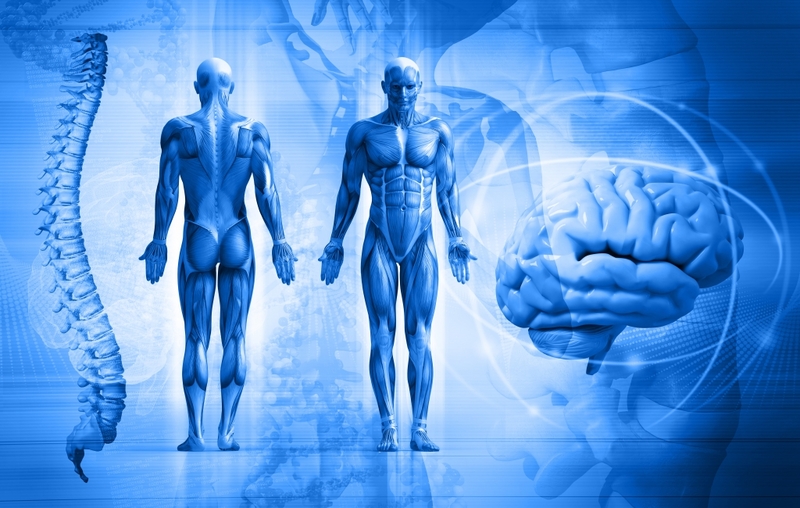 Functional Neurology is an advanced study of the nervous system and how it works. Doctors create therapy programs that enhance and/or restore the performance of your brain and nervous system. Neuroplasticity is the key concept to this approach. The nerve connections of the brain are changed and shaped by physical mental and emotional experiences. So whatever you are exposed to will change your nervous system. 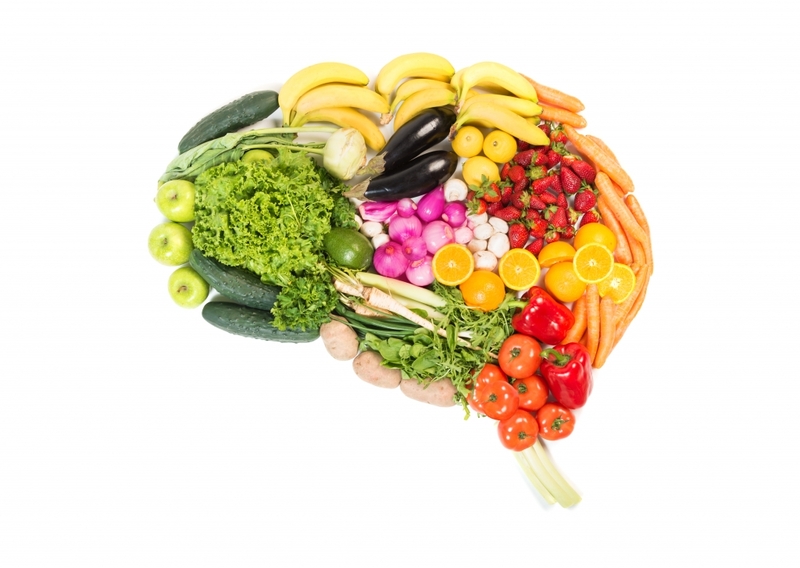 As the brain develops it is important to have good communication from the body to the brain and the brain to the body. It was thought that the brain no longer grows new neurons when adulthood is reached. This is false. We are growing new cells all the time. Chiropractic adjustments allow for that communication to occur. Total Body Modification is an alternative healing system that uses muscle testing and reflex points to determine where corrections can be made using a double headed activator adjustment. Working through the autonomic nervous system this integrative approach restores the body’s self-regulation and thereby increasing the capacity to heal. This direct approach deals with functional physiology. Dr. Victor L. Frank, DC, NMD first taught TBM in 1978. He was a trained Chiropractor, Naturopath, Osteopath, charter diplomate of Applied Kinesiology and radionics practitioner. Acupuncture, like other Oriental therapies, is used to help the body regain balance and thereby eliminate pain and disease. A complex network of over 365 points has been mapped by the Chinese over the course of the past two thousand years; though it’s just in the past three decades that electromagnetic research has confirmed the existence of these points. They are stimulated by inserting fine needles into the body including the ear. Qi (pronounced chee) is the vital energy which flows throughout the body; if our Qi becomes blocked or out of balance then pain and disease result. 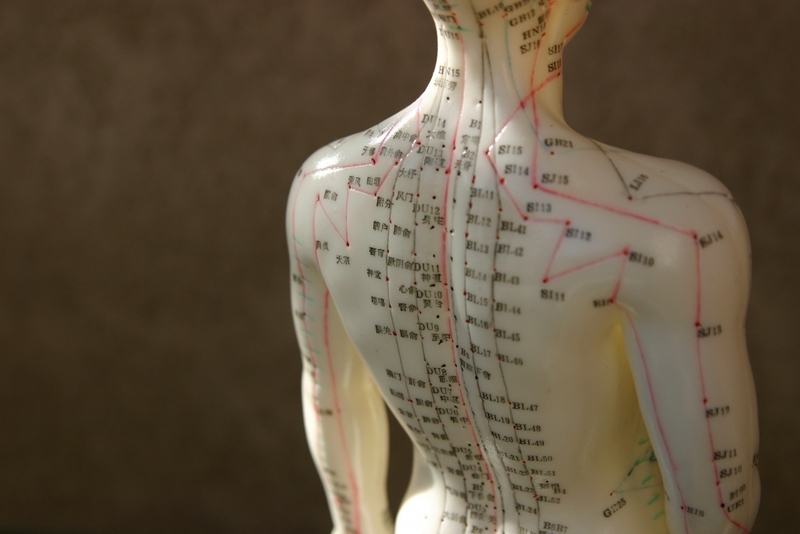 Chinese Medicine works to restore balance and harmony to the flow of Qi and thus return the body to a healthy state. Western research has found that many positive changes occur with acupuncture such as the release of endorphins (natural opiate pain killers), serotonin or cortical hormones; which explains how acupuncture can produce so many profound changes. Korean Hand therapy is a system of acupuncture and acupressure (use of seed or metal beads to stimulate points). The reflex map of the hand was discovered in 1971 by Dr. Tae-Woo Yoo, O.M.D, Ph.D. in Korea and has been clinically and experimentally tested for accuracy. Ear Acupuncture and/or acupressure is a reflexology system of points of the body on the ear. The body needs to have a certain level of nutrition. Our diet and environment doesn’t always lend to our nutritional needs being met through food alone. We utilize supplements to help with this. A great example is Vitamin D3. Our northern climate is not conducive to having a lot of sunshine for many months. This leaves us deficient in Vitamin D3. These recommendations are used along with chiropractic adjustments. They are based off the case history, examination, functional blood chemistry analysis and other laboratory tests. While we do utilize supplements, what we eat on a regular basis is always our first priority. Your numbers are in the normal range but you don’t feel well. 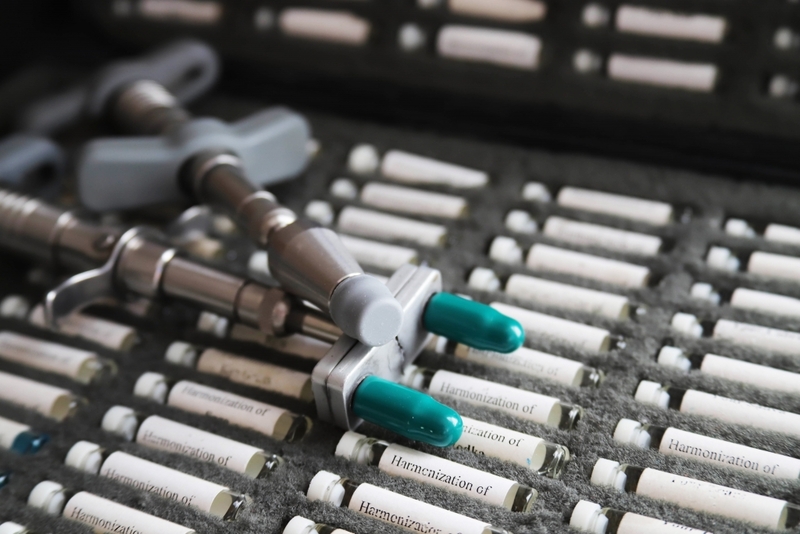 Functional blood chemistry analysis looks at the functional physiology ranges not the pathological ranges to determine what is going on in the body. The range is typically smaller. The numbers are looked at independently and then in relationship to each other. 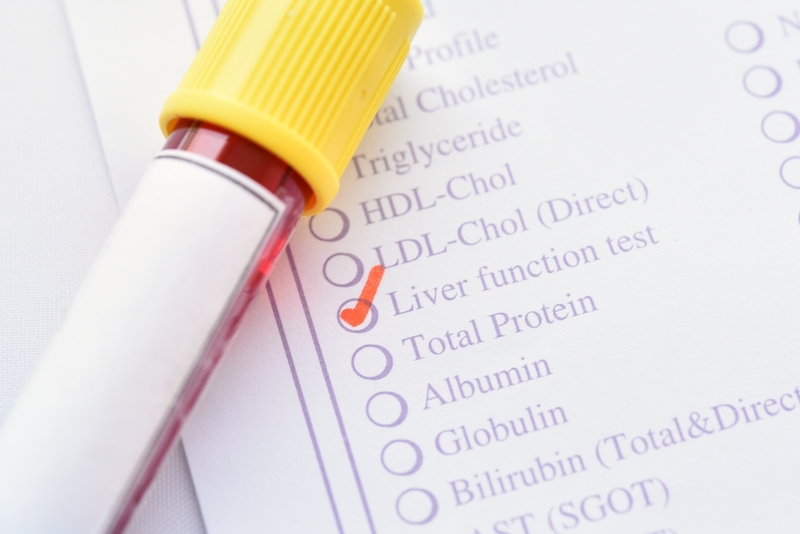 Examples are fasting blood glucose pathological range is 65-110 functional range is 85-99, HA1C is 4.5 to 5.6 both functional and pathologically . Let’s say glucose is 100 and Ha1C is 5.7. The medical doctor may say you are fine but these numbers are showing that while fasting and over the last 3 months your blood sugar has averaged higher; making your body work harder to keep that number around 100. This will cause stress to the brain and how it functions. We will then look to see the triglyceride number as that is the sugar part of the lipid panel. Putting this all together helps us to determine your current health and risk for disease. Thyroid is another good example of this the pathological range is 0.40-6.0 but 1.8-3.0 is the functional range. Family Chiropractic & Massage is proud to work with independent massage therapists in our office. Our massage therapists are highly skilled and well versed in the art of massage and additional therapies. The lymphatic system is the detoxification channel for the body. Trauma, poor nutrition, illness, and surgery can cause the lymphatic system to slow down, bog down and get congested. There is a small contractile force that circulates the lymph. This instrument is a cold laser that produces a mild Electrostatic Energy Field ( EEF) that works with the contractile forces of the lymph circulation. 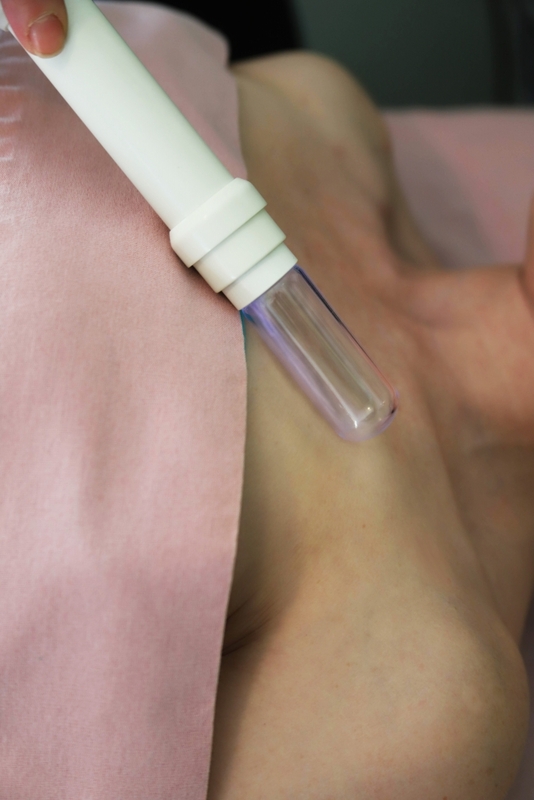 The glass tube wand is placed on the body and moved along the lymph channels. Gentle manual massage is usually performed afterwards. This is a non-thermal modality and is safe for most people. Croley Study performed by Thomas Eugene Croley, PhD. Emeritus professor, Anatomy, Texas Women’s University. Bioelectrical Impedance Analysis (BIA) is a quick, safe and painless technology utilized by leading health care facilities and universities all over the world. BIA measures body composition by sending a safe, low electrical current through the body, with just four small adhesive pads. The current moves easily through the fluids and lean tissue, but encounters resistance when moving through fat tissue. 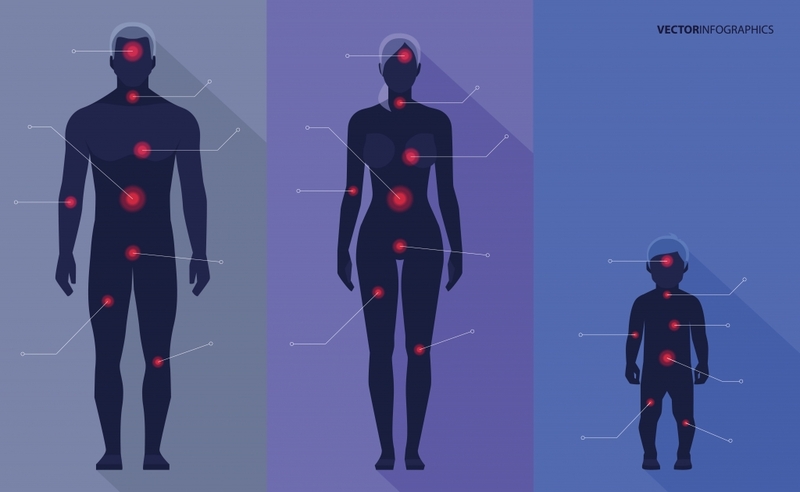 BIA provides a window into subtle changes in your patient’s body composition. You can safely and accurately assess your patient’s body composition based upon the needs and goals of each individual patient, at intervals from weekly to annually – you choose. Today’s patients expect therapeutic lifestyle changes to be part of their integrative treatment plan. This accurate view of ‘what you’re really made of’ helps you design a wellness plan to help your practice and your patients reach customized goals. Environmental exposures to chemicals are everywhere. Toxins build in our body and start to cause wear without repair. The ionic cleanse foot bath system helps to reduce toxicity. The units are FCC and CE certified for safety. It’s biocompatible electrical frequencies elicit a relaxation response in the body and creates an ionic field that cleanses and purifies the body through the healing power of ions. Ions attract and neutralize oppositely charged toxins.